Light Space & Time Online Art Gallery is pleased to announce that its March 2011 art exhibition is now posted and online on their website. The theme for the Light Space & Time art exhibition is “Animals”. The submission process for the artists began in the middle of January and ended on February 27, 2011. There were more than 419 entries that were judged. Congratulations to the following artists who have been designated as this month’s winners. Due to the high volume of entries 40 Special Recognition awards were also designated. 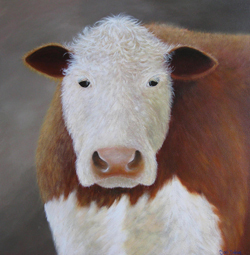 Enjoy 50 Great International Artists and 50 Great Pieces of Animal Art Now.